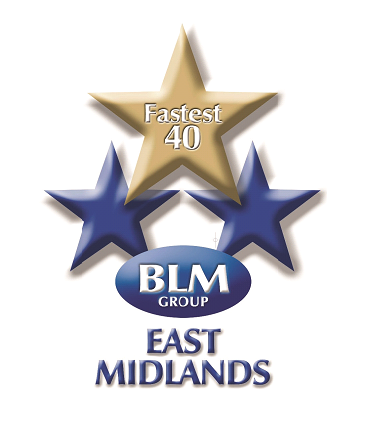 Having reviewed all the entries, we are delighted to announce the shortlists for the East Midlands Business Link Fastest 40 Awards 2017. An Overall Winner – sponsored by NTU Employability – will be selected from the winners of each category. The awards ceremony is set to take place on Tuesday 16th May, 4pm-6.30pm at Genting Casino Riverlights Derby. Complimentary drinks and canapés will be served on arrival. To register your attendance please visit the Eventbrite page. We look forward to seeing you on the 16th – The EMBL team.